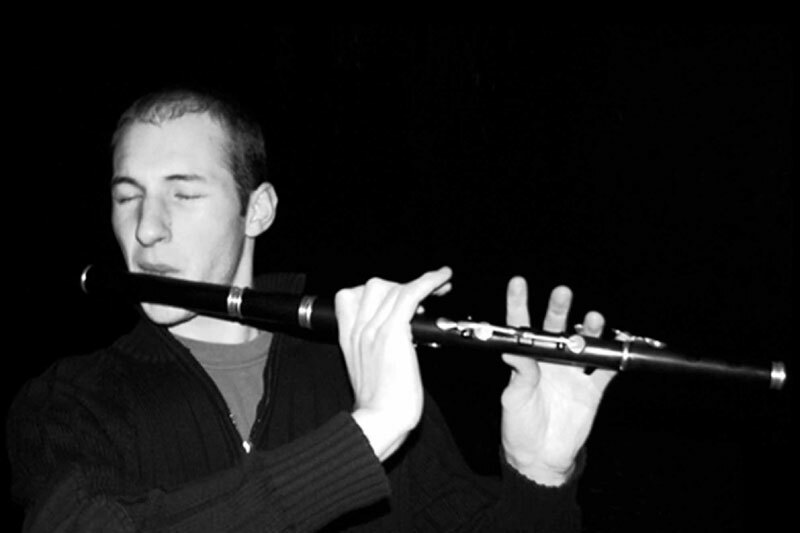 Erwan Menguy is a professional musician, playing mainly wooden flutes, whistles and biniou koz. He lives in the north of Brittany and teaches the Irish wooden flute and whistles in several music schools. "For several years I'm playing on my seven Colin Goldie whistles in several keys. Whistles made by Colin Goldie are really impressive: perfectly in tune, you can pass from the first octave to the second effortless, with a both fitness and powerfull sound, really rich in harmonics, so easy to play! Really thanks to Colin for his great instruments!"